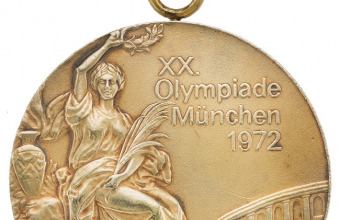 A treasure trove of historic Olympic medals is up for auction, after they were discovered in hidden inside a bookcase in Ohio. The medals had been won at the 1904 Summer Olympic by H. Chandler Egan, an American golfer who was also twice crowned U.S Amateur Champion. Egan won silver in the men’s singles event, and gold as part of the victorious 10-man American golf team. 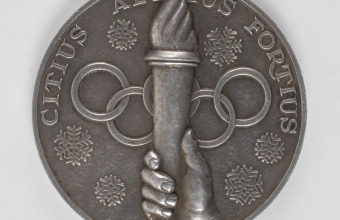 Together, the gold and silver medals are expected to bring more than $120,000 when they hit the block at Leland’s Auctions on June 30. They were found by Egan’s grandson, Morris Everett Jr., whilst clearing the home of his mother Eleanor Egan Everett, who passed away at the age of 101. "I looked at them and it was one big ‘wow!’ after another." "My mother had never told us these things existed. Quite frankly I think she forgot about them. In growing up we never saw them and never knew about them. I remember once buying a picture of him. It cost me $200; I was so pleased. And of course we found all these other photos. "It’s very weird, the whole thing." Golf made its Olympic debut at the Paris Summer Games of 1900, with the men’s event won by the American Charles Sands. The women’s event was won by Margaret Abbot, a visiting art student from Chicago, who participated without knowing it was part of the official Olympic tournament. When she passed away in 1955, Abbott was still completely unaware that she was the first American woman in history to win an Olympic event. Following the 1904 games, golf didn’t make another appearance at the Olympics for more than a century, until being reinstated at the 2016 Rio Summer Games. 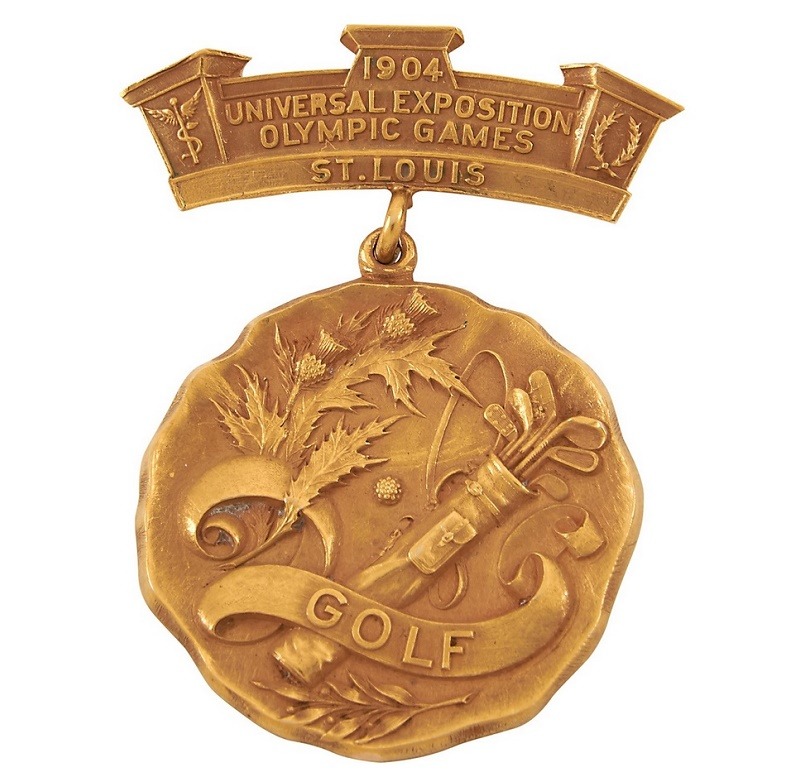 With just three appearances at the games, golf medals are considered amongst the rarest of all Olympic memorabilia. Back in September 2016, another Golf gold medal from the 1904 games hit the auction block at Christie’s in London. This example had belonged to Robert Hunter, who competed as part of the victorious U.S team at the age of just 18, and sold for $272,500. 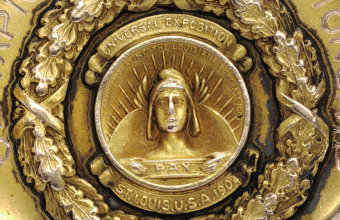 It’s hoped that Egan’s gold medal, estimated at upwards of $100,000, could see bidding that matches that impressive price. And although it comes with a lower estimate of $20,000+, Egan’s silver medal for the singles tournament is arguably the more important of the pair, as it’s the only example of its in existence.